Love snow? A cosy romantic vacation or spine-chilling winter adventure sports, sounds exciting - right? 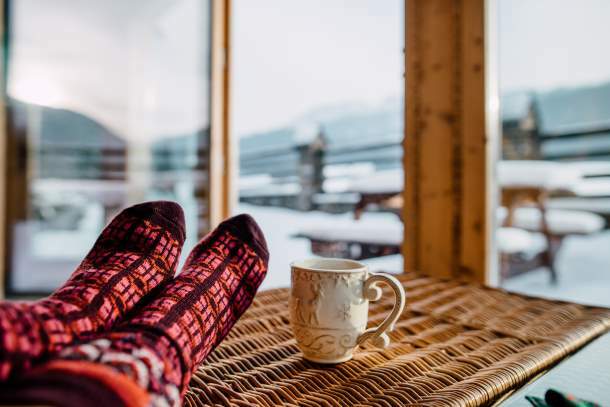 Imagine sipping a hot cup of tea while you gaze upon the snow-covered land. You can see your breath when it’s cold. It’s fun to see the vapour or steam coming out of your mouth when you talk to people! Winter has its own unique beauty and while it stays with us, plan a trip to experience it in the best possible manner. Brace yourself and embark on the winter holiday that you truly deserve. Here’s how you can pack smart for your winter trip. Sweaters are out, jackets are in. From stylish woollen jackets to colourful coats, stay in fashion even when the temperatures drop below zero. To accentuate your style statement, put a lovely pair of jeans and a solid-coloured scarf. Now, you’re ready to conquer the world in style. The most important winter wear is thermals. Worn beneath the clothing, it’ll keep you warm and protect from outside cold. This way, you’ll enjoy the chilly winters. 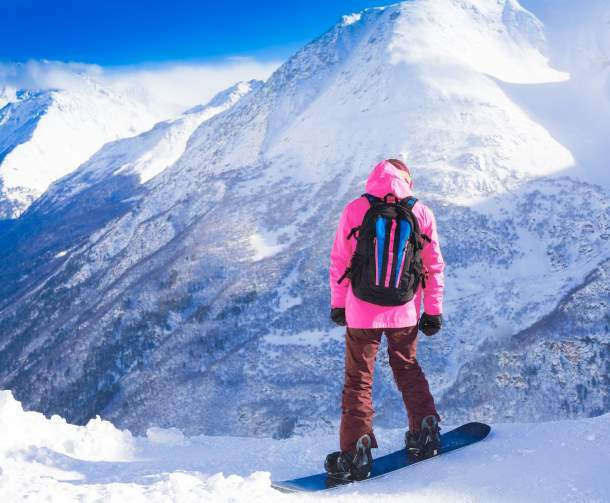 Set yourself free while you indulge in skiing, snowboarding and other snow activities. Woollen cap is a must. 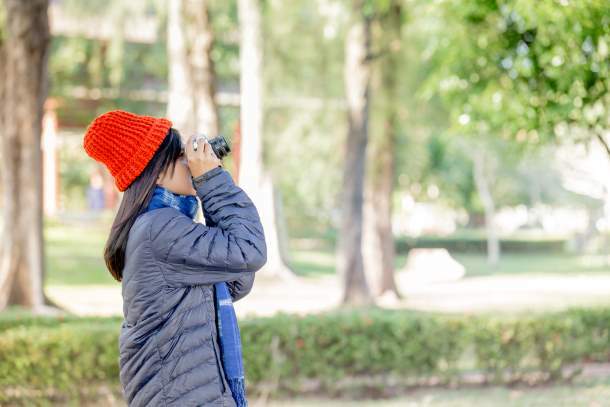 While you go for your sightseeing tours, it will keep your ears and head protected - you won’t catch cold. You can spot the wildlife through your binoculars without a worry. 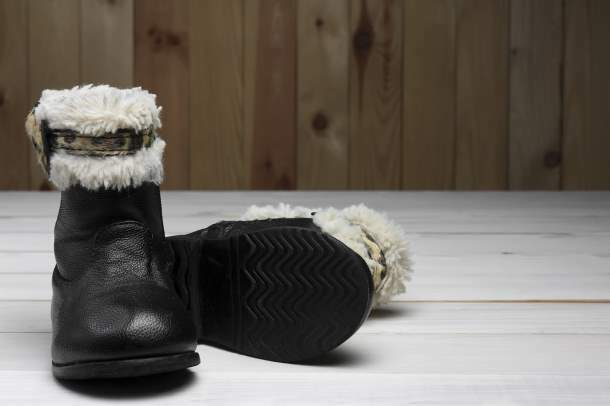 Pack comfortable boots that will keep your feet warm under extreme weather conditions. Besides lending a smart look, it’ll enable you to walk for hours with ease. You can’t rely only on your boots. 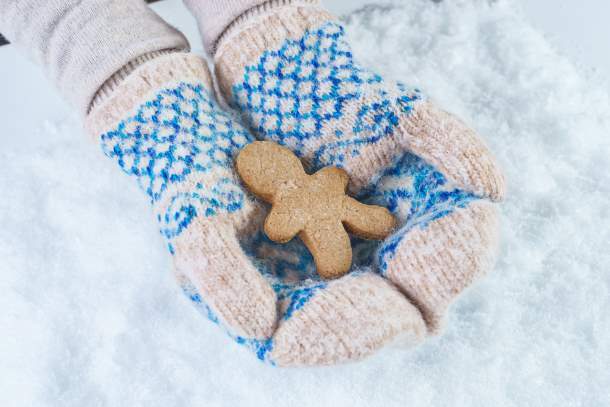 Remember to carry minimum 3 pairs of woollen socks to keep your feet warm. Avoid bulky socks, try buying light-weight woollen socks so that your baggage doesn’t get heavier. Don’t forget to add gloves to your packing list. Buy waterproof gloves which are thin and lightweight. They’ll save you from pain and numbness. Other essential things for a winter holiday includes lotion, petroleum jelly and a moisturiser.